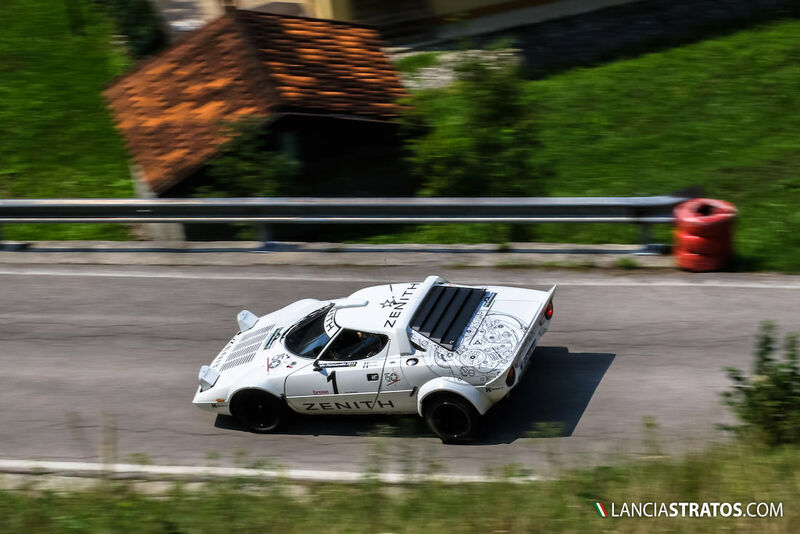 After three podium in four rallies this time the Lancia Stratos Zenith has reached the highest step in Piancavallo, part of the beautiful Friuli Venezia Giulia. Seven years that a Lancia Stratos didn’t win a race of the Italian historic rally championship dominated by numerous Porsche and Lancia 037. 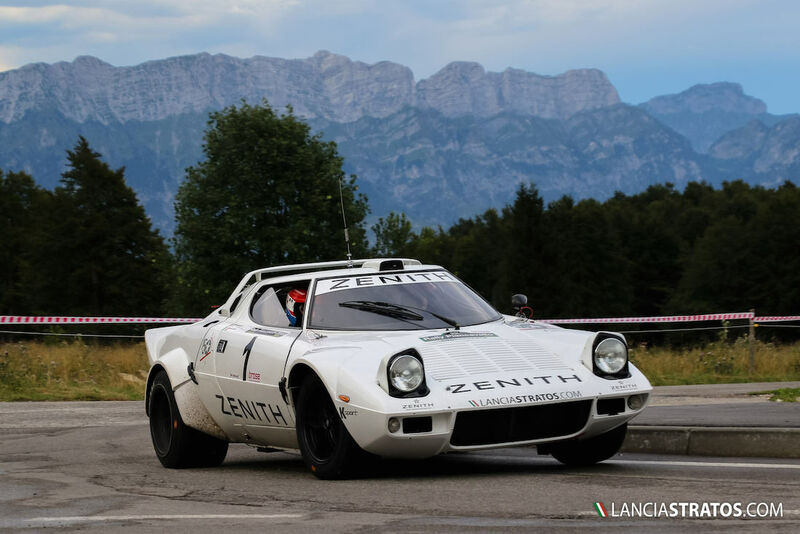 The perseverance of Erik Comas together with the experience of K Sport gave back to the Italian car the greatness of the past allowing the Stratos Zenith El Primero to comfort his lead with 82 points. Thirty years after retiring from rallies, the Italian lawyer Marco Sormano that used to co-drive the Stratos in the late 70’s made a tremendous come back. After this succes Comas has renewed his trust to K Sport for the end of the season and for the next year European championship.